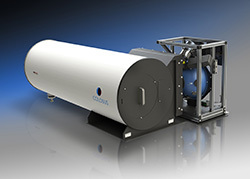 The COLOSUS line of electro-optical test systems from Santa Barbara Infrared Inc. and Labsphere Inc. include collimated optics, software and uniform sources for the optical characterization of sensors and cameras. The devices are offered in both collimated and flood-mode test configurations. Integrating spheres, blackbodies, collimators, target wheels, system peripherals and traceable calibration data are combined and controlled by the IRWindows™4 automated test software package to provide a single, easy-to-use testing method for each of the new systems in the product series. Custom test solutions can be designed to achieve specific program requirements. • Unparalleled emissivity option for enhanced radiometric control – emissivity > 0.998! • Supports all standard framegrabber formats including Analog, GigE, Camera Link, DVI, CoaXPress, Firewire, HD 720 & 1080i (SMPTE 292M, 296M, 259M, 274M), USB3.0 and more! Use night sky spectrums and levels for instrument verification. Combine sources or filter sources to suit the test needs. Today’s night vision systems are challenging not only visible ranges but extending to the SWIR for enhanced performance and sensor fusion. COLOSUS dynamic range can cover day levels and night levels continuously in one system. COLOSUS adds tuneable LEDs, lasers and other innovative sources into your test arsenal. Test your R-G-B camera for absolute performance, or tune the spectrum in the visible to match standard illuminance or color chart reflectance values. Don’t estimate color performance and white balance – Test it! Add laser wavelengths or monochromatic spectrums to narrow in on your application needs. COLOSUS extends the radiance possibilities from the VIS to the LWIR with a variety of sources, spheres and blackbodies for complete calibration of your instruments. Select, combine and tune your calibration sources to match the dynamic range and spectral performance of your instrument. 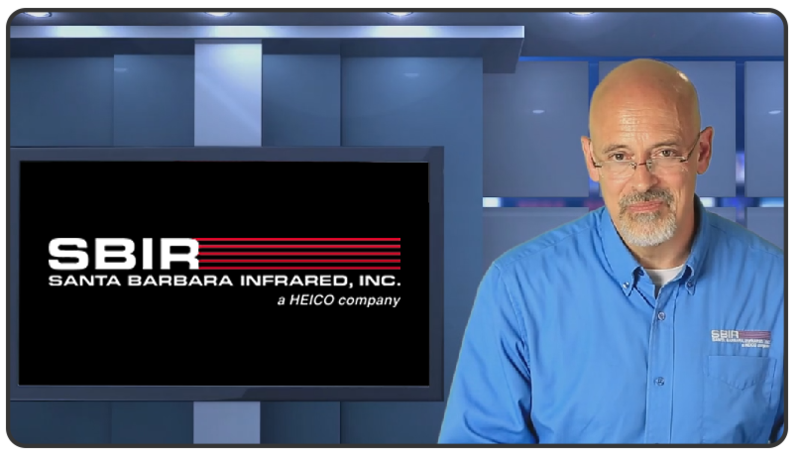 Halogen spectrums are the industry standards, but often represent problems for advanced instrumentation as they are “red-weighted” sources leaving your test lacking in blue-weighted solar spectrums. COLOSUS systems add innovative plasma and xenon sources so you can test with tuneable spectrums actually resembling solar reflective target spectrums and levels. Test as you Fly and Fly as you Test for highest accuracy.